Since the timing lines up so well, I'm going to enter the costume I've spent the past two years trying to complete. Zinogre (ジンオウガ), the lightning-element wolf monster from the Monster Hunter games. Instead of a quadsuit, I've adapted him as a traditional Godzilla-style biped for ease of handling on the con floor. 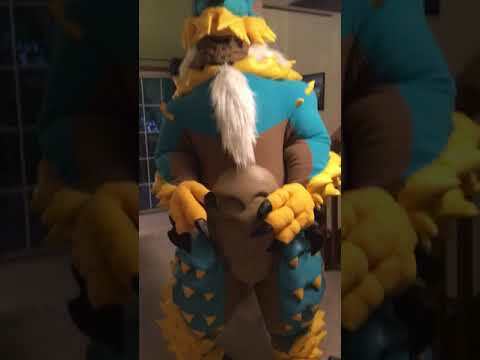 For those of you in Northeast Ohio who want to see Zinogre in the fleece, I'll bring the head to the Akron Makerspace next Thursday, and he will put in his first con floor appearance at the Akron Comic Con next Saturday. Expect to see him at Ohayocon and G-Fest, too. 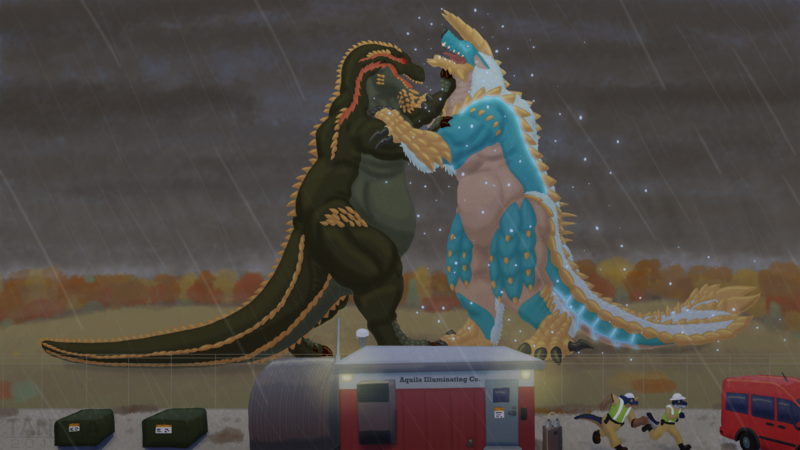 The main progress thread can be accessed here.